Grimaldi’s Pizzeria: Get a free cannoli with the purchase of a pizza! Texas de Brazil: Extended hours for you and your sweetheart! World of Beer: Champagne Dinner for Two! 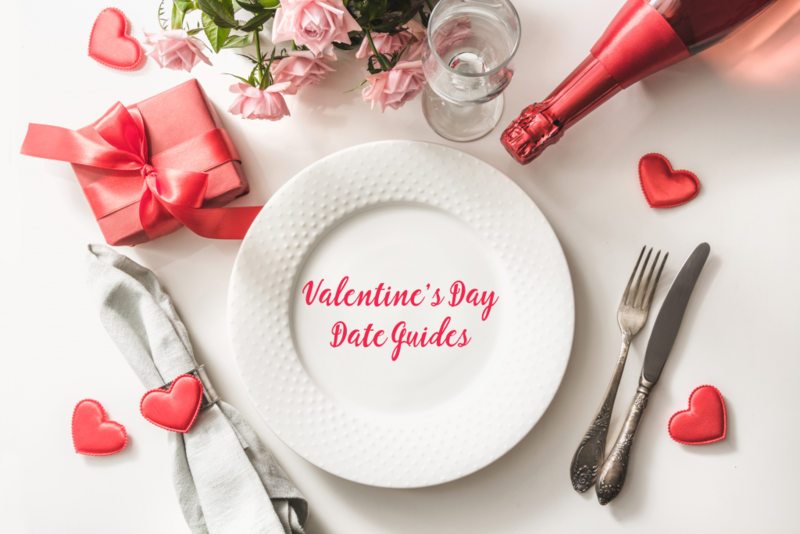 Click here for our Valentine’s Day Gift Guide.